STAMFORD — A West Side property has sold for $5.5 million, with the new owner planning to open Stamford’s latest self-storage facility there. 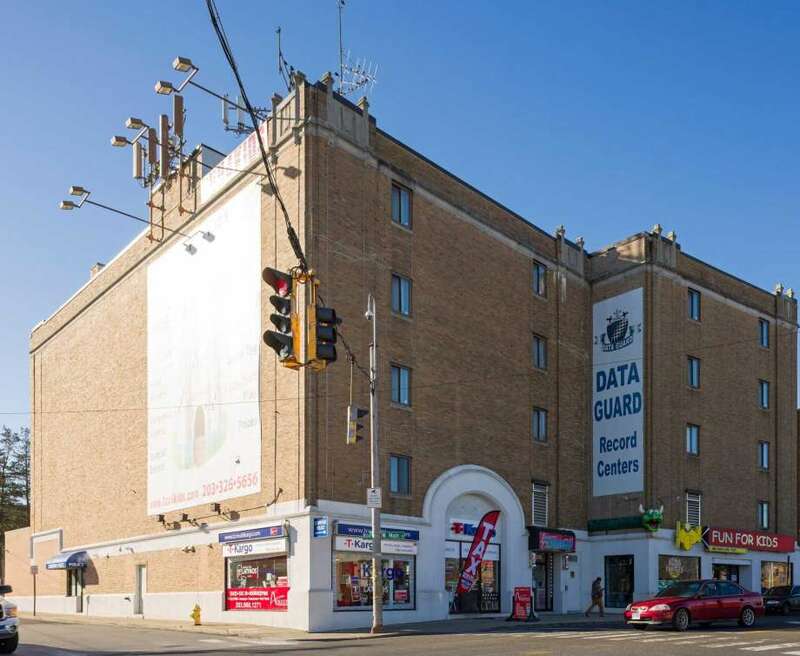 Previously used as a document-storage center, the 62,000-square-foot building at 370 W. Main St. was sold to Manhattan-based self-storage developer Storage Deluxe, which owns centers throughout the tri-state area. The company has 65 projects completed or in development, totaling 7 million square feet. The sale of the property — which also includes several ground-level stores was brokered by commercial real estate firm CBRE’s Louis Zuckerman and Patrick Colwell. More than 200,000 square feet of such space has been built or approved in recent years in Stamford, correlating with the thousands of apartments built in the past decade throughout the city. Stamford zoning regulations keep the storage properties mainly in manufacturing zones in the city’s Cove, Waterside and West Side sections. CubeSmart is leading the growth. In Waterside, it is building a facility at 462 Fairfield Ave. and has secured the zoning board’s approval for another center, at 11 Leon Place, on the West Side. It recently opened a facility at 405 Shippan Ave. in the Cove, joining its original location in the city, at 99 Hamilton Ave. Some storage companies have expanded existing facilities. At 80 Brown House Road in Waterside, Westy Self Storage added nearly 60,000 square feet of space in 2017.